KR Strikeforce made the Flyer line of bowling shoes with soft, durable man-made upper material and Komfort-Fit construction to offer a basic yet comfortable and stylish shoe. 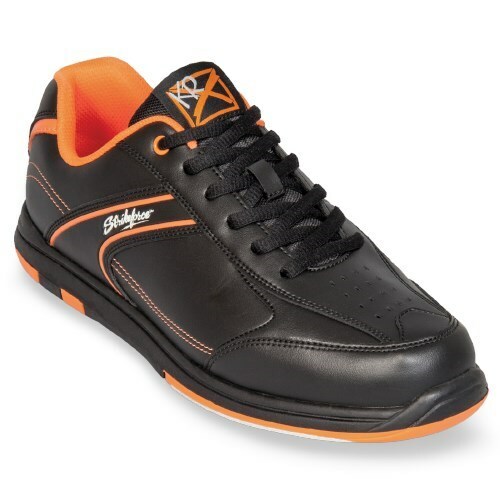 Due to the time it takes to produce the KR Strikeforce Mens Flyer Black/Orange-ALMOST NEW ball it will ship in 2 bus. days. We cannot ship this ball outside the United States.